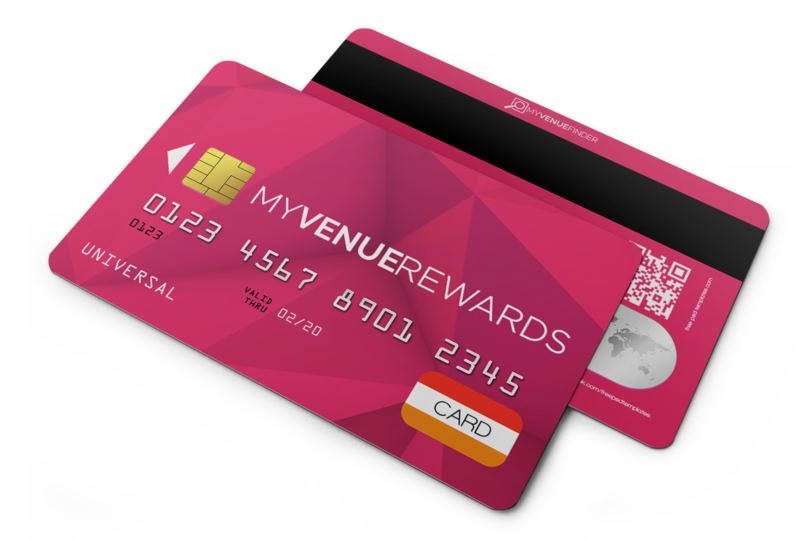 Not only do we offer a stress-free way of finding the perfect venue for your next event, but we have just launched a fantastic new MEMBER REWARD PROGRAM that will reward you with VISA Gift cards for booking with us! This is a FREE program to join. Simply complete the online registration form to become a member. Submit your event enquiry ensuring you have included your rewards membership number on your enquiry form. Once you have reached a decision on your preferred venue, confirm your event with us and we will connect your booking with your rewards membership. Once your event has taken place your rewards will be calculated and your rewards balance statement will be sent to you within 30 days. You can then choose to redeem your rewards to accrue the reward value and redeem at a later date. It is your responsibility to inform us if your personal contact details change.